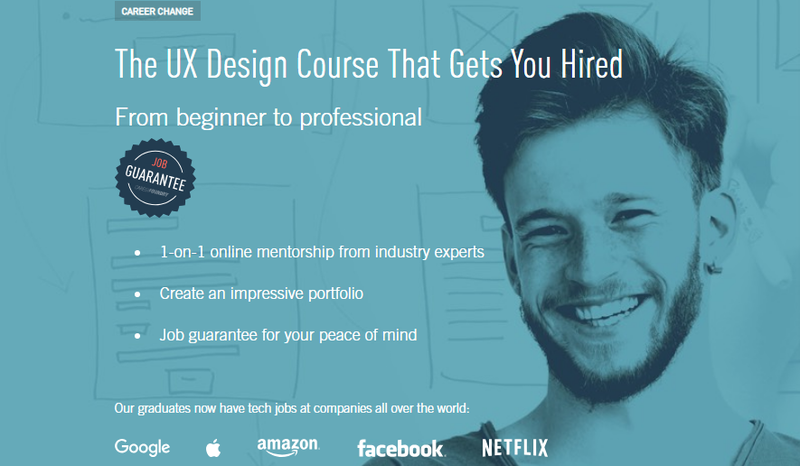 Here we listed the top 10 resources to learn interaction design courses online, which can help you become a junior interaction designer quickly. 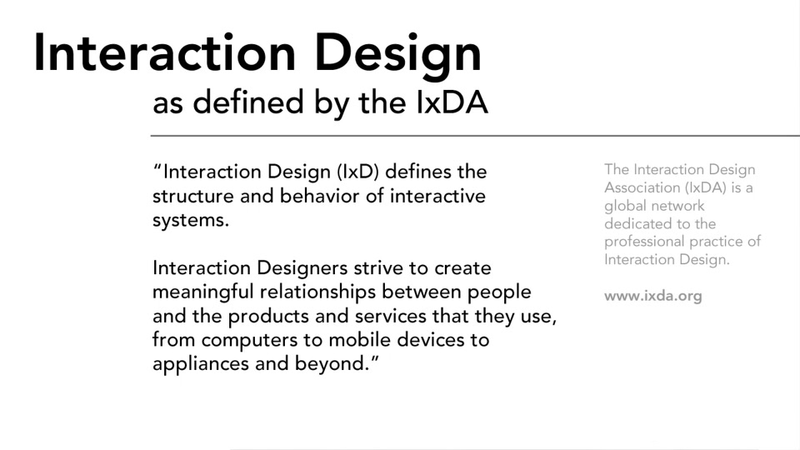 “Interaction design defines the structure and behavior of interactive systems. Interaction designers strive to create meaningful relationships between people and the products and services that they use, from computers to mobile devices to applications and beyond." Interaction design is a professional practice by which the interaction mechanism between products and users is designed. It highlights the value and product ideas and makes the product easier to use. What does the interaction designer do? Interaction designers play the key role in the overall product development process. They are responsible for a range of tasks that are critical to the project team, including creating design strategies, identifying key wireframe interactions, and prototype interactions. In short, the interaction designer is responsible for the function of the user interface and creating a user-friendly experience. Why is being an interactive designer so popular? According to Glassdoor, the average annual salary of American junior interaction designers is $84,602, while the average income of senior interaction designers is $126,931. Bearing all that in mind, now is a good time as any to learn interaction design. Here are some of the best sites which will help you get started. Coursera is one of the most popular online learning platforms today. 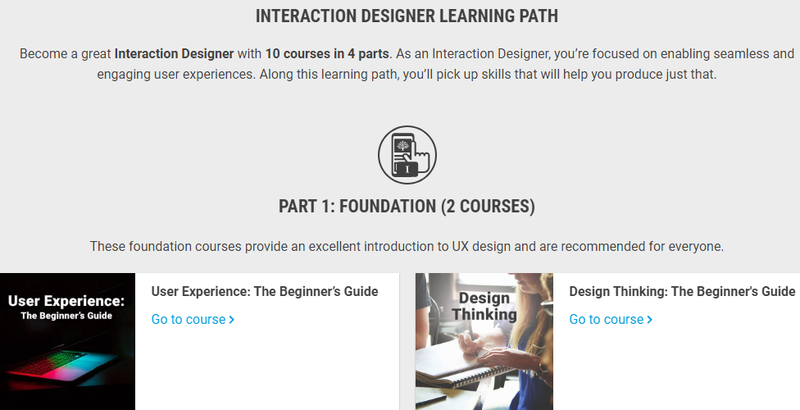 They cover a lot of interaction design courses: human-computer interaction, user-centered design, interaction design principles, user experience design research and prototyping, and how to effectively collect user feedback. You'll also learn principles of visual design, perception, and cognition, which are integral to effective interaction design. Each professional course includes a hands-on project. When you finish a course and complete the hands-on project, you'll earn a certificate that you can share with prospective employers and your professional network. If you want to learn interactive design by yourself, Lynda is a good choice. Lynda's video courses are mainly from industry experts, professionals, and experienced teachers. They cover many professional aspects, including software development, design, web development, and business. At edx, you can learn interaction design and other in-demand subjects from courses offered by top universities and institutions around the world. How to design effective usability research surveys and tests to provide reliable data for the product. Gain insight into the elements of successful human-computer interaction. 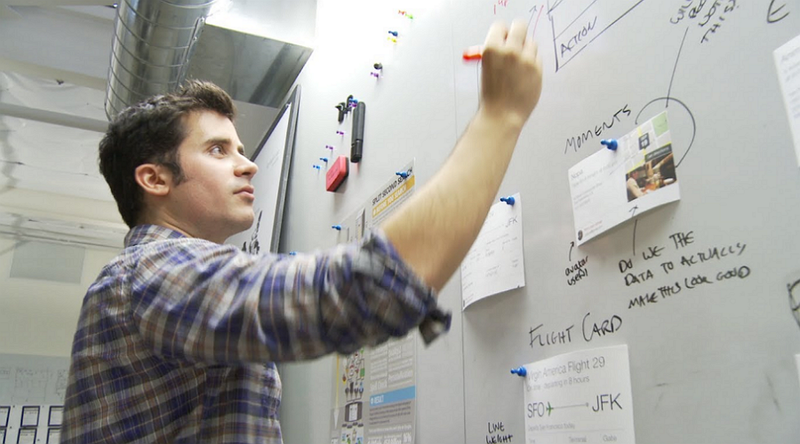 Find your career path in interaction design. Related: How to Test the Usability of Your Prototypes on Mobile and Desktop Devices? UX pioneer Bruce "Tog" Tognazzini teaches principles, processes, and techniques of Human-Computer Interaction (HCI). You will work closely with Tog, first learning, then experiencing each step of the design lifecycle. 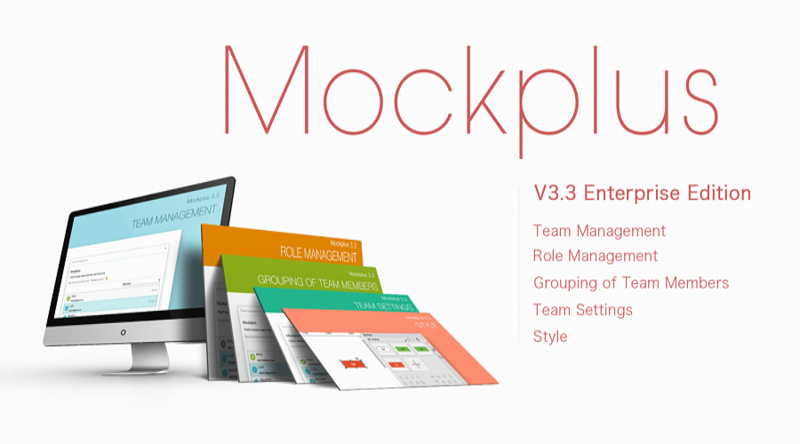 Mockplus is an easy-to-use prototyping tool. Its blog provides a wealth of interactive design learning resources, including user experience design principles, interaction design principles, how to become an interaction designer, how to create interactive portfolios, and more. 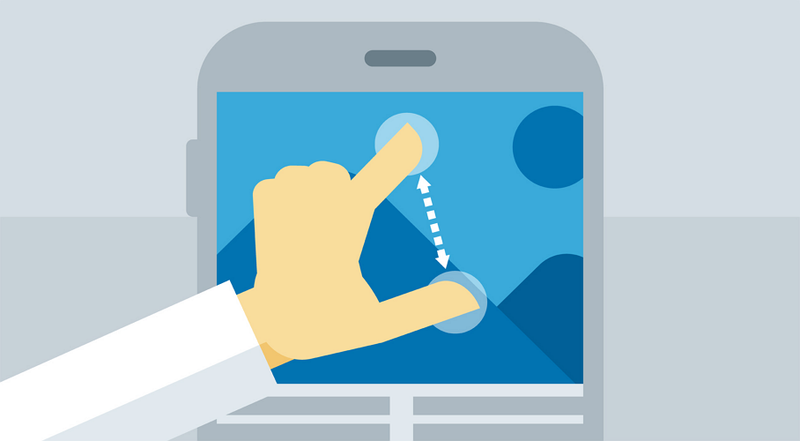 You can learn about every aspect of interactive design, among other things. Interaction design is a user-oriented, prototype-driven innovation process. 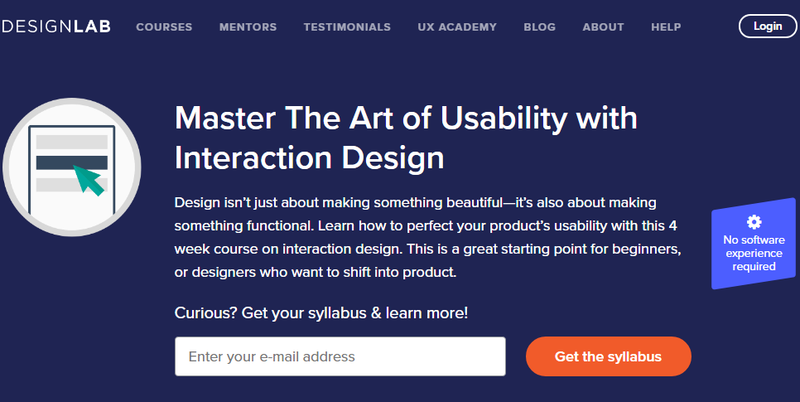 At Udemy, you can learn the principles of interaction design, how to create wireframes before designing a website, how to create a user-friendly project, and how to use practical interaction design methods and tools. Interaction designers are in high demand. To become an interaction designer, you must first master the foundation of user experience design. User experience is a core concept of interaction design. At Careerfoundry, you can learn everything about user experience. You will find that all interaction design principles can be attributed to "user experience" and "user-oriented". At Springboard, you can learn user-centric research techniques, how to create user roles and portfolios to get more job opportunities, as well as be able to build your own UX circle. POP is developed by the Woomoo team. It helps you transform your pen and paper ideas into an interactive iPhone or Android prototype and turns any sketch or image into an interactive prototype. Fluid UI can create visually stunning prototypes in minutes with 2,000 built-in components. Choose from Material Design, iOS, Windows, and Wireframe libraries. It has Mouse and Touch gestures and beautiful animations to make the prototype more real. Interaction designers require empathy and need to approach projects from the perspective of the user. It is our hope that this post will help the interaction beginner to master the foundation of the interaction design and easily find a job as an interaction designer.